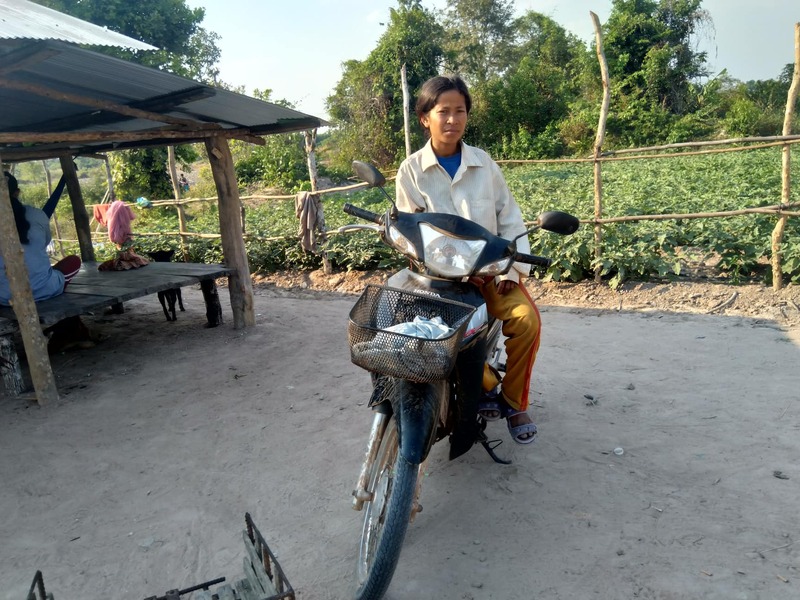 YC and his wife YP are very relieved because they now own a motorbike for transporting the children to school, taking produce to the local market, and the family to the health center, hospital, Pagoda and other public places. A motorbike is one of the most import family assets in Cambodia, especially in the rural villages where public transportation is not accessible to everyone. 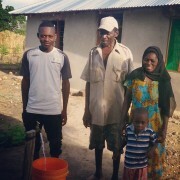 They bought the motorbike with money they earned from their vegetable and livestock sales. 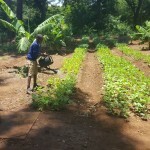 This was possible because they extended their home garden into a medium scale garden by planting eggplant, chili and cucumber for eating and selling. 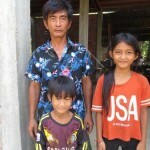 As a result, their income increased and they were able to better feed their children and provide them with more clothing. 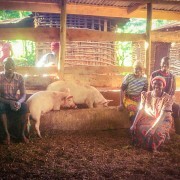 They were even able to invest some of the income in raising chickens to further grow their income. 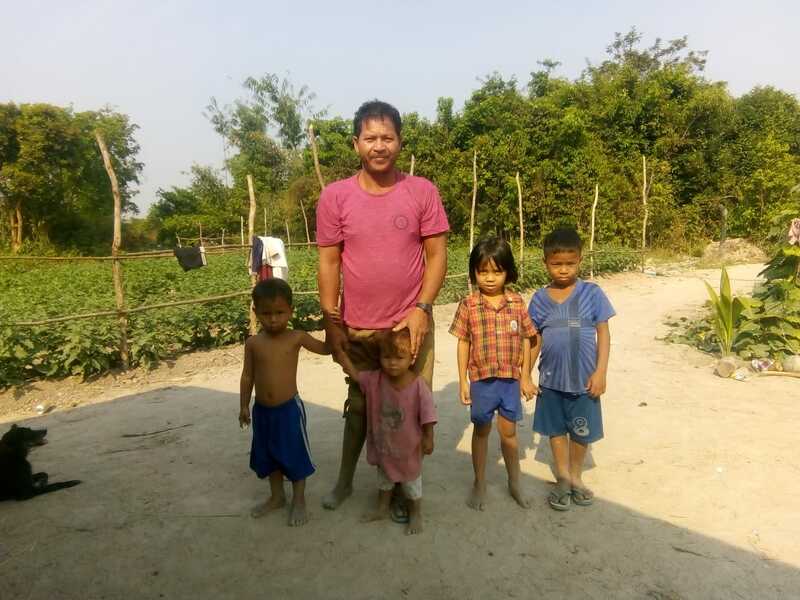 The young children go to school on the back of the motorbike, so now they have more time for play and for helping in the family garden, which they love to do. 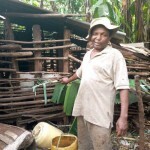 The family is always looking for more knowledge for how to anticipate and plant for the changing timing and increased severity of the wet season rains and dry season droughts. YC and his wife dream of earning enough money to invest in starting a small shop in the Peaksneng area, so that he can earn enough money to one day have a decent, safe and concrete home.